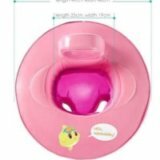 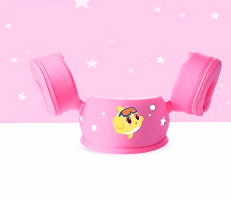 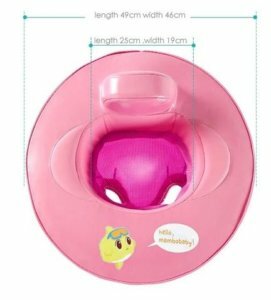 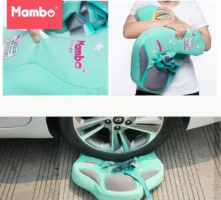 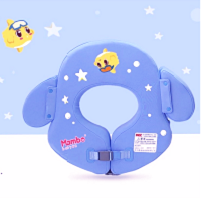 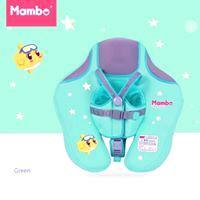 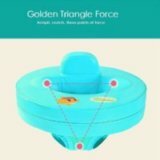 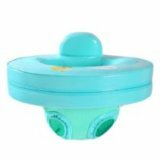 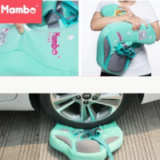 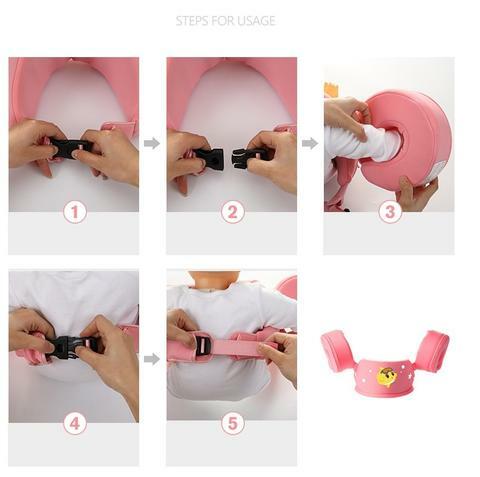 This Mambo Baby seat float is a great way to assist little ones from 8 months up to 4 years of age. 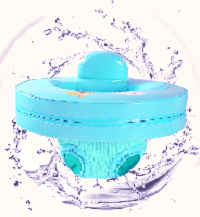 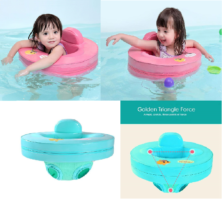 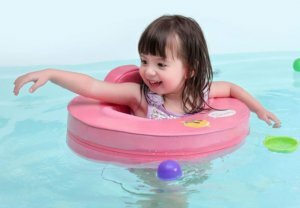 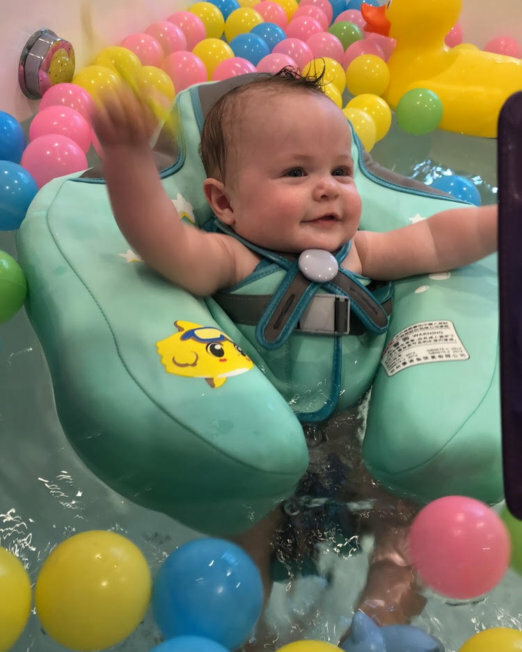 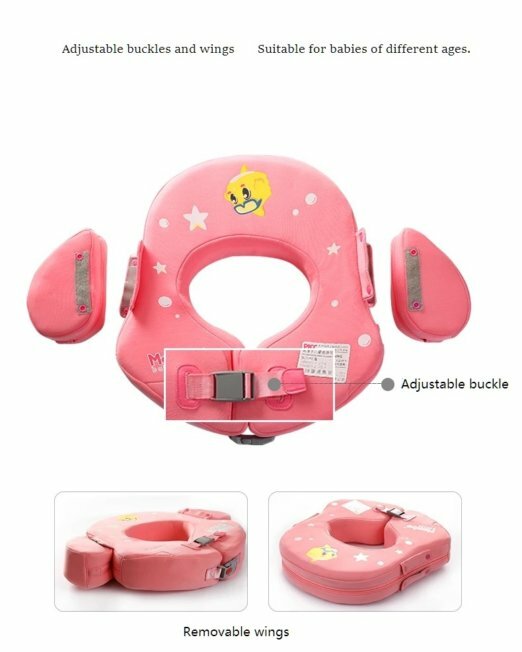 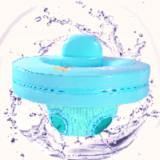 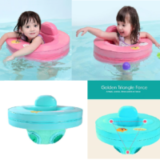 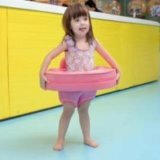 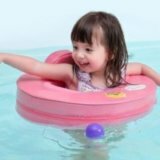 The float seat allows baby to sit whilst having the freedom to paddle around the pool with the greatest of ease. 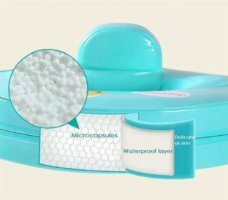 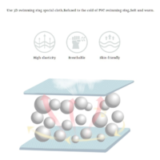 The float is non-inflatable allowing for peace of mind and it’s material is made from PearlFoam which ensures a quick drying and lightweight design. The float comes in Aqua and Pink. 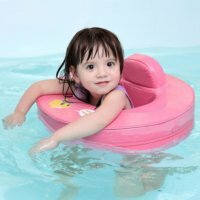 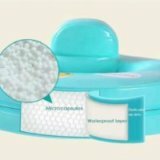 one week, contact My Baby Bubble Spa 07)56880512.